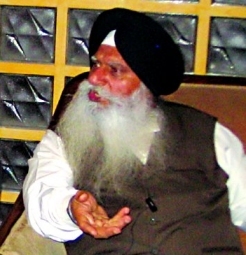 TORONTO, Canada (KP)—Ragi Darshan Singh, notorious for his anti-Panthic parchar, recently lauded the efforts of the Finland’s Capital Gurdwara stating that the change to ardas was the right move. These views were shared by Darshan Singh on his website in a press statement released this past week. Earlier this past month, the Finland Committee shocked the entire Sikh Nation when they brought changes to the Panthic ardas without any consultation with Akal Takht Sahib. The Gurdwara Committee passed a resolution that the word ‘bhagauti’ (power of God) should be replaced by Akal Purakh and mention of the muktas (saved ones) be removed totally and replaced by mention of the Bhagats in Gurbani. They also changed the dohra recited after the ardas to state ‘Panth Khalsa Maneyo’ instead of ‘Guru Granth Ji Maneyo’. The committee’s blasphemous act was brought to the notice of Akal Takht Sahib which acknowledged the wrongdoing. It was decided that the matter would be deliberated on during forthcoming meetings and the Finland Committee members will be summoned to Akal Takht Sahib without any condition. However, due to the recent riots in Punjab, the meetings have so far been delayed and no strict action has been taken to stop the sacrilege being caused at the Finland Capital Gurdwara Sahib. In his press statement, Darshan Singh alleges that the decision taken by the Finland Committee to bring amendments in ardas should have actually been taken by Akal Takht Sahib. In the same statement, Ragi Darshan Singh uses derogatory language when referring to Dasam Granth Sahib which contains banis of Guru Gobind Singh Ji. For the past few years, Darshan Singh had demonstrated a total U-turn about his stance on banis of Guru Gobind Singh Ji. When in the past he had sung various shabads from the same scripture, he now uses filthy language to cause doubts in the minds of the Sikh Sangat. Ragi Darshan Singh also called for all anti-Dasam Granth individuals to come to the forefront and lead the mission to cause sacrilege against the bani of Guru Gobind Singh Ji. 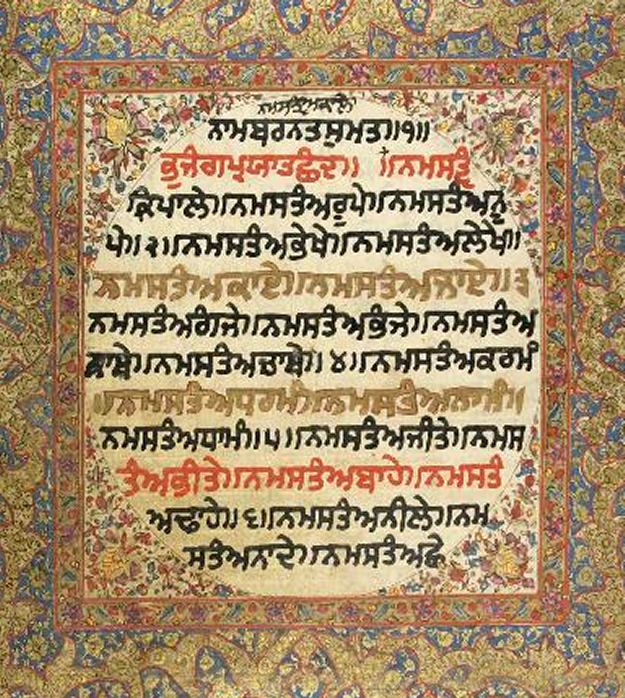 He appealed that there was a need to undermine the Dasam Granth Sahib by organizing conventions throughout the world. Interestingly, the Ragi alleges that members of various Sikh organizations should be called at these conventions to discuss the matters of Dasam Granth Sahib; however in the past, he himself has openly avoided discussing the same issue with his Sikh brethren.